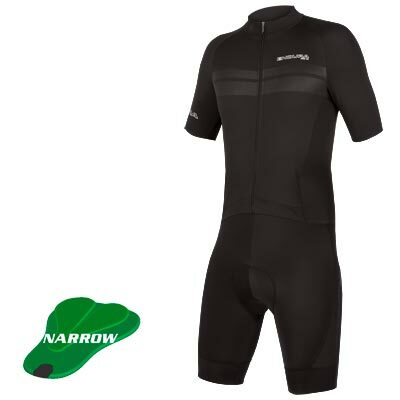 "The Endura Pro SL Biblongs are really, really good. 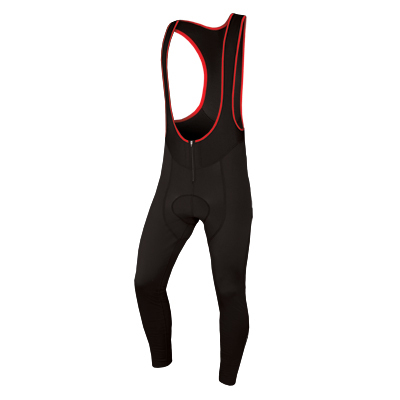 The basics of fit and fabric are spot on, and they perform superbly, even in the nastiest conditions." 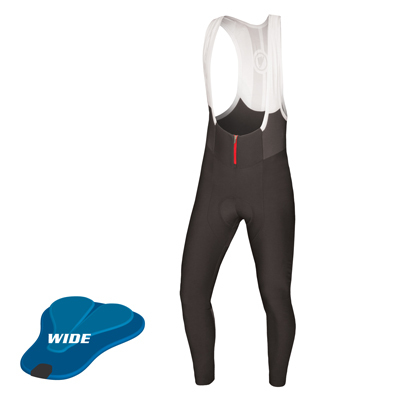 "The Enduras are a real tour de force with an amazing array of features and a massive range of sizes and pad options." 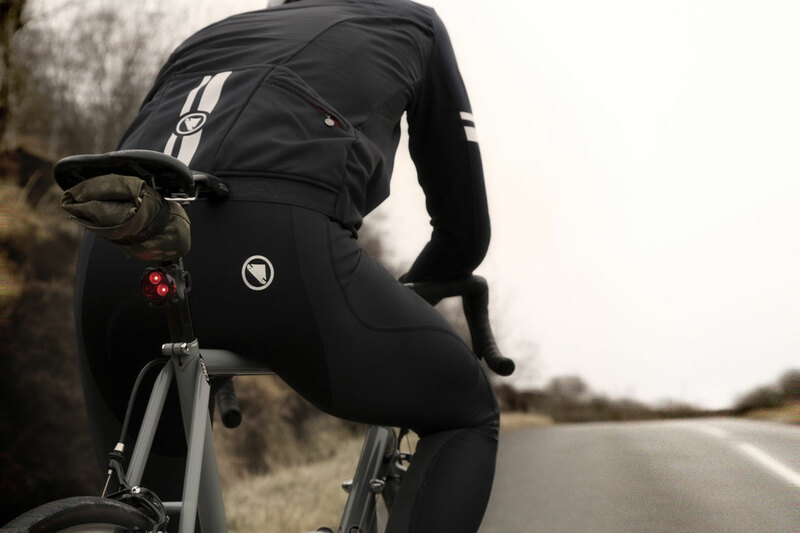 "Clever tailoring has made the entire front of these right from one piece of fleecy, windproof fabric, while more breathable material is used on the back of the knees and hamstrings to help temperature regulation." 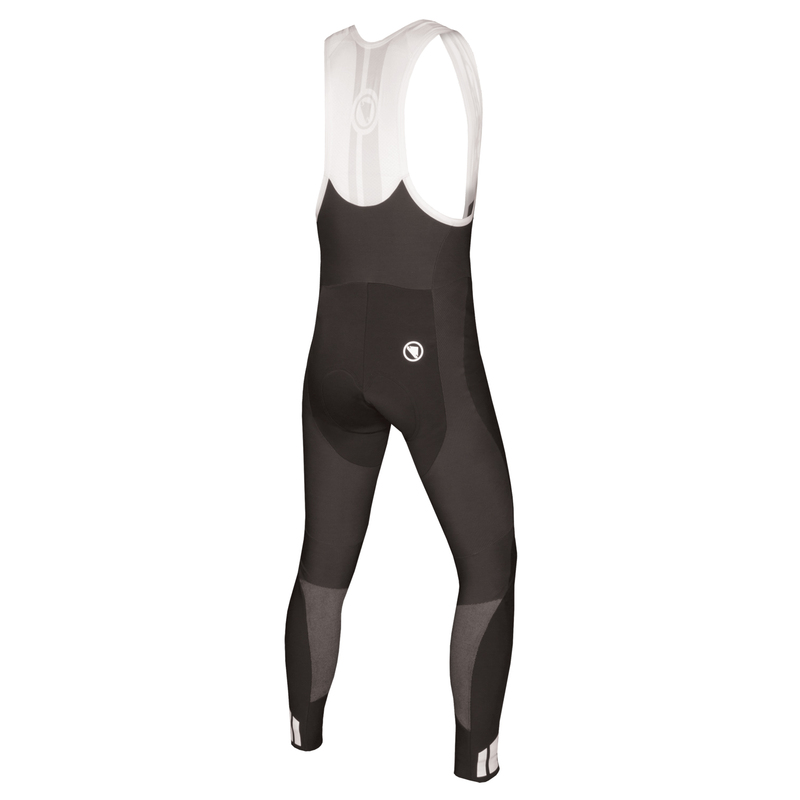 "The bibtights proves similarly impressive – waterproof, windproof, and thermal in all the right places...A superb combo. 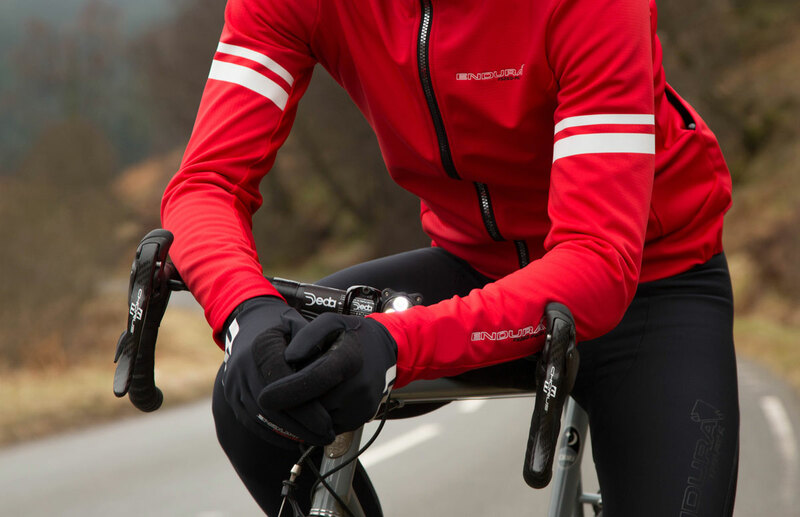 With intelligent layering beneath, it’ll keep you dry and warm throughout winter." "The Scottish brand has packed in an impressive number of features into its Pro SLs...they’ve been more than a match for the chilliest November day." "The Pro SL bibs are warm, breathable, windproof and keep wet out thanks to a durable water repellent coating. The ergonomically-cut panels, which use a four-way stretch fabric, provide a top fit and the brushed inner is cosy even on the coldest days. 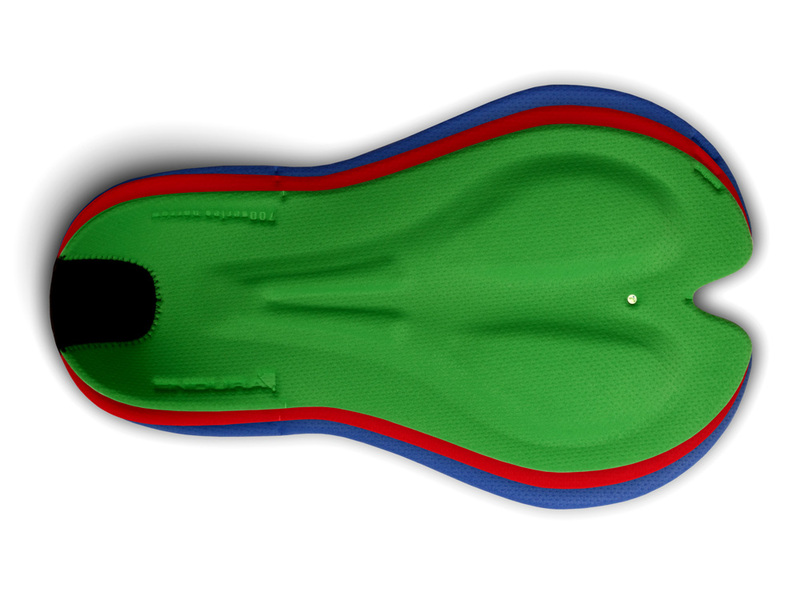 Endura offers a choice of three widths of its chamois pad, which works superbly, to get the perfect ride for your rear. 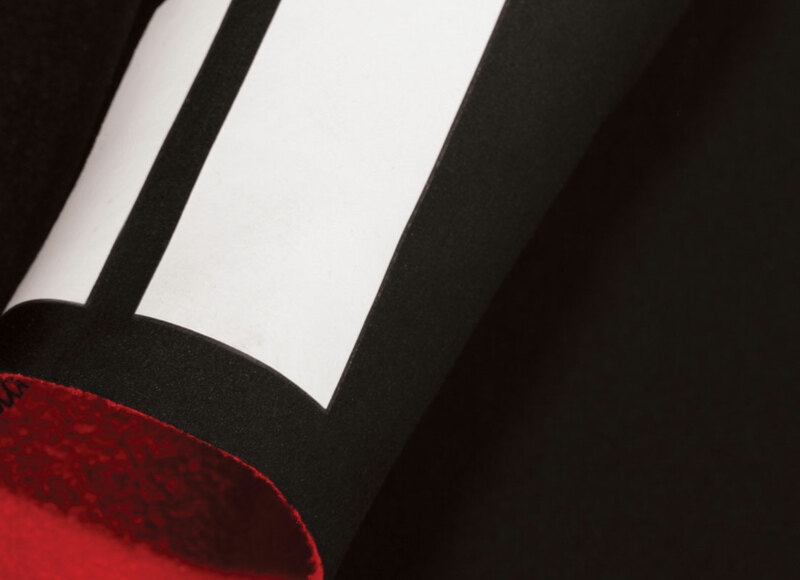 Subtle reflective calf panels are a nice safety touch." 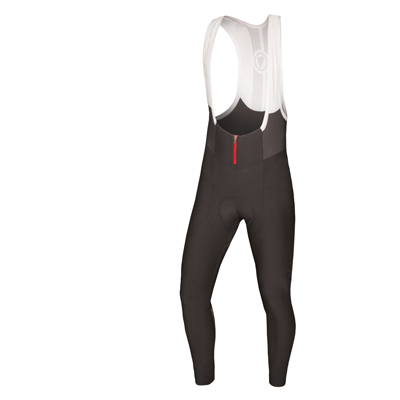 "...a near perfect pair of bib tights to see you through winter."